For years Cedar Springs is what gave Oak Lawn its reputation. Here you will find everything from edgy to elegant. 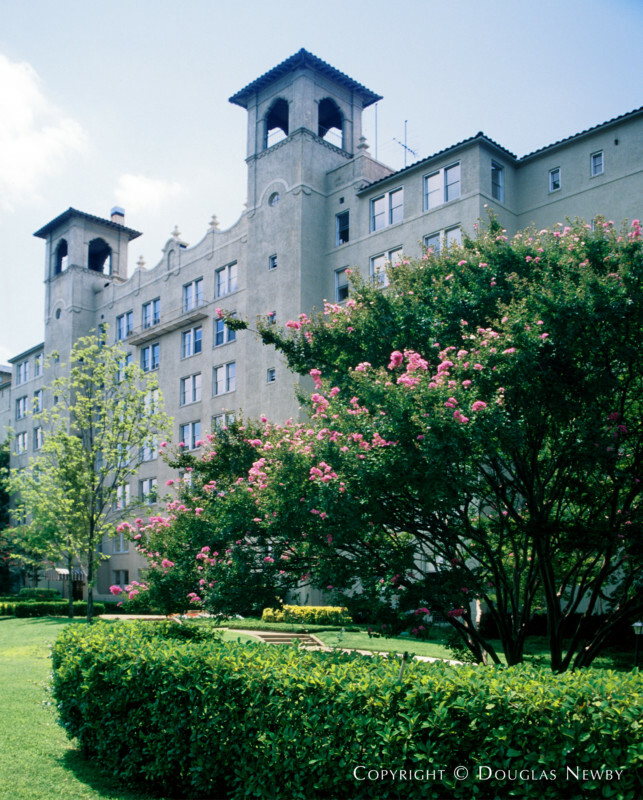 British Architect Sir Alfred Bossom, designed Dallas' first fashionable residential apartments on Maple Avenue in the 1920s. Sited on 3.5 acres, Maple Terrace, known for its red tile roof, wide verandas and extensive landscaped lawns still connotes luxury. The Terrace House and historic Stoneleigh Hotel are next door and the Stoneleigh P, famous for attracting artists, advertising executives and serious drinkers, add to the eclectic mix of commercial and residential uses of buildings that have accumulated over the decades. 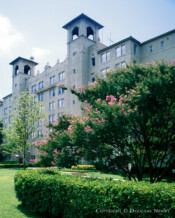 The historic Melrose Hotel continues to accommodate visitors and friends of Dallas families who want to enjoy Dallas' best city life. Theater Three anchors the Quadrangle, comprised of fashionable restaurants and shops. Farther down Cedar Springs you find the annual Halloween parade route. Cedar Springs inside Oak Lawn. Click on the map and discover each home as you explore this neighborhood.